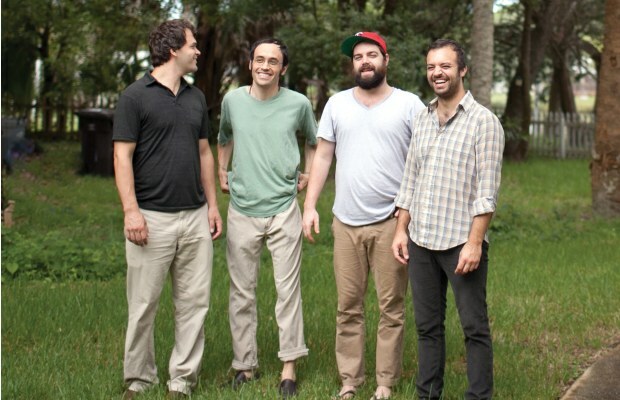 Just Announced Madison Concert + Win Tickets Before You Can Buy: mewithoutyou, 6.18.13 | True Endeavors Presents: music, tours, tickets, mp3 downloads, concert pictures, videos, Madison WI. Tickets on sale through our Music Calendar Wednesday, May 15. I want to hang out with them and play lawn darts or something. Oh my god, finally they play a venue that I can feel they’re sweat fly on top of me. I’m there. been waiting so long to see mewithoutyou. can’t wait!! I love the song “The Fox, The Crow, and the Cookie”. So catchy. Definitely hoping to catch this show. Yes, please. What’s me with out you?! heck yeah! and June 18th is my b-day! Get ready to feel that sweat Kyle! You’re on the list! Congrats!